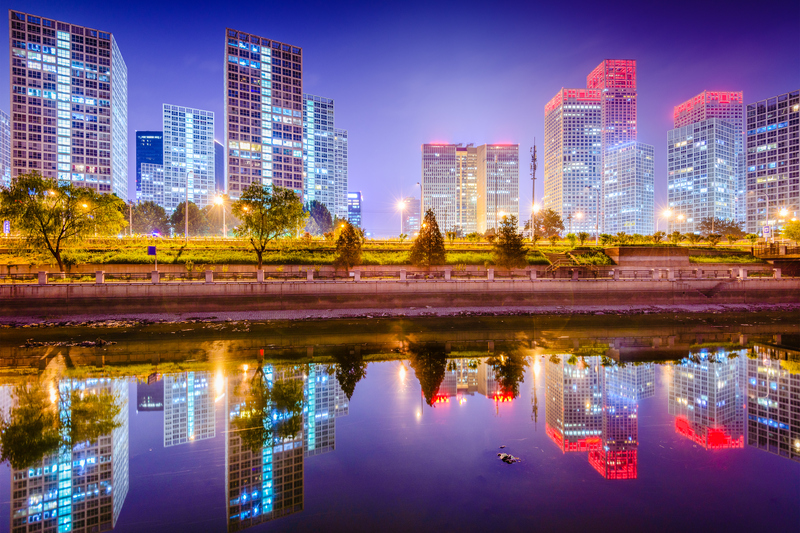 Beijing is an iconic city, paradoxically ancient and modern. The nostalgic alleyways of the hutongs offer a window into the lives of regular Beijingers and a romantic snapshot of China's past. Yet within a short distance there’s the ultra-modern city, with gleaming skyscrapers, global power brokers and sleek architectural wonders like the Olympic Bird's Nest and CCTV tower. The Fairmont Beijing is poised to let you pivot easily in all directions, so you can create an odyssey all your own. Tailoring an experience to plumb the depth of Beijing's complex soul is an art. The Fairmont's concierge helps the visionary traveler engage all their senses in this entrancing city with sights, sounds, tastes and people to connect with. There is no singular “real” Beijing itinerary, but with a few tips, you can craft your own unique, multi-faceted experience from the inside. Wake up to Beijing early and head to Jingshan Park to jump-start your experience. It offers a spectacular view of Beijing and royal gardens, as well as a landscape of colorful Beijingers. Locals old and young come here for morning exercise – which includes nostalgic revolutionary song singing, calisthenics and tai chi. Join in, and you’ll make an instant connection with the people and culture here. Wander a bit and listen to musicians playing traditional music on the erhu. In May, Jingshan’s stunning spring peony festival shows off 20,000 rich-hued blooms. Morning light is ideal for a panoramic photograph of Beijing, and a bird’s eye view of the Forbidden City emerges at the foot of the park’s hill. 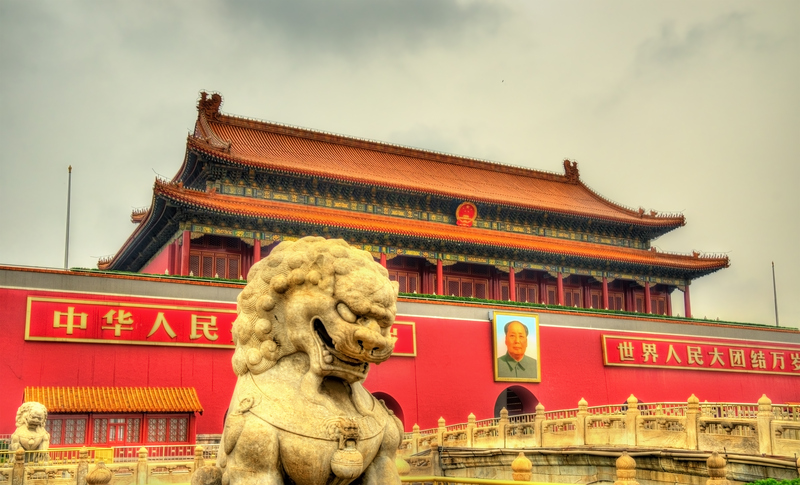 The sum of China’s pre-revolution history lies within the astonishing realm of the Forbidden City. For five centuries this royal walled enclave was home to the emperors of the Ming and Qing dynasties, forbidden to commoners. It became a public museum in 1925 and a UNESCO World Cultural Heritage site in 1987. Go early, gates open at 8:30am, and buy your ticket in cash for less of a wait. 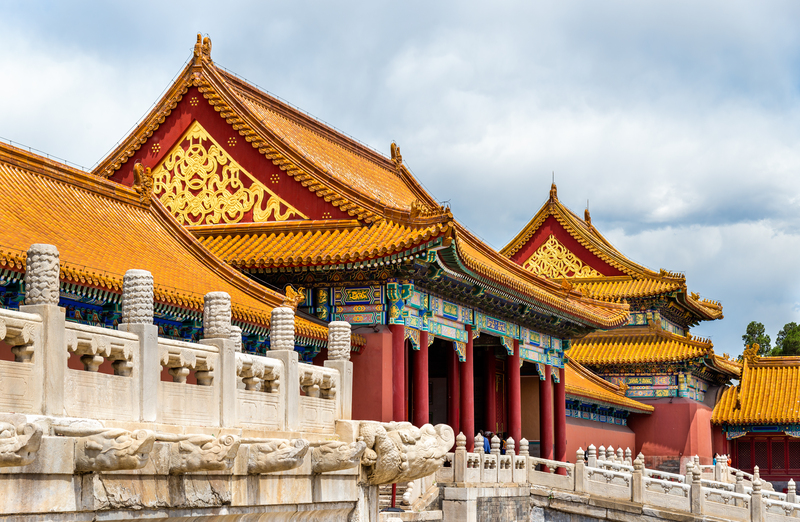 To glimpse the lives of emperors and China’s most impressive treasures that span 10,000 rooms, slip between the tour groups in the Hall of Supreme Harmony that holds the bejeweled Dragon Throne. Explore the smaller palaces within the city as well. Don’t miss the glittering Palace of Great Brilliance, the delicate and priceless treasures in the Ceramics Gallery and the delightful Clocks and Watches gallery, where a selection of amazing clocks chime at 11am and 2pm. The Great Wall might be China’s most iconic symbol. Mao once said, "He who has never been to the Great Wall is not a true man." As with many things, there's the easy way and the hard way. Mutianyu, about 45 miles northwest of Beijing, dates back to the sixth century. It is the best-restored and easiest stretch of the wall to hike, with picturesque pines and cypress dotting the landscape. It takes an hour to clamber up the 4,000 steps, but there’s a cable car option and, for thrills, a luge down from the east end of the wall. However, if you have more time, head to the Great Wall's wild, unreconstructed Gubeikou section, about a two-hour drive from the city, dating back to the Tang dynasty (618-907). Here you'll find glorious ruins of collapsed towers, and you can hike away from the madding crowd and be surrounded by farms and cornfields. Stop in Gubeikou town for plums and mulberries, or try out the local rustic cuisine. For a more intense hiking experience, the Great Wall Adventure Club company has a 2-day hike that features tent camping overnight in an ancient watchtower. From epic to lyric, once you’ve done the grand sites it’s time to explore smaller, more personal Beijing experiences. The Hutongs are true Old Beijing – narrow alleyways with weathered courtyard houses, tiny shops and hole-in-the-wall restaurants. Most are too small to have cars, so renting a bicycle is a good way to investigate these communities that recall a bygone era of the city. Nanluogu Xiang is close to the East Drum Tower, while Guozijian Street will take you near Confucius Temple. 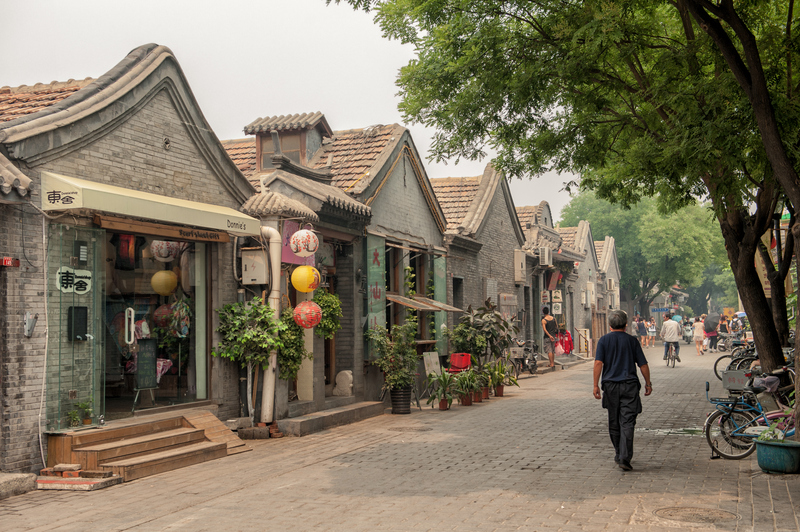 Look for art and antiques on Liuli Chang Cultural Street, and the oldest hutong, Sanmiao Street, dates back to the Liao Dynasty. Beijing’s eponymous Peking duck is more than a meal, it’s entertainment for all the senses. The most famous duck feast is at Quanjude, founded in 1864. The all-duck banquet offers a variety of dishes ranging from crispy lacquered roast skin with warm buns to duck soup. Other cognoscenti favor Da Dong Roast Duck, notable for its succulent meat hand carved at your table and menu of far-ranging specialties from sea cucumber to squirrel fish. A rarified experience is found at the chic Duck de Chine, which combines Chinese and French culinary influences for its elegant prix fixe dinners. China’s first Bollinger’s Champagne Bar is here as well. Discovering how well champagne suits roast duck is one of the city’s undisputed small pleasures. The soul of China can’t be completely discovered until you walk across Tiananmen Square. The gates of the Forbidden City, Beijing’s Soviet-drenched National Museum and the Great Hall of the People, where today’s Communist Party governs, border this vast urban space. Dive down the rabbit hole of two completely opposite singular experiences. First, queue up with Chinese tourists at the Mausoleum of Mao Zedong to respectfully view the waxy embalmed body of China’s most powerful 20th century leader. Sorry, no selfies, but it’s an eerily unforgettable and surreal moment. Don't forget to exit through the gift shop. Then emerge into the open sky to fly a Chinese paper kite with a bunch of carefree kids in this lively and amazing expanse. Kite stalls sell all sorts of beauties, from long dragons to Chinese opera heroes; they make nice gifts to bring home as well. If you’re primed for more serious shopping, head to Beijing’s biggest antique flea market Panjiayuan. Arrive early Saturday or Sunday and be ready to bargain. Antique jade, pearls or pottery may be real or fake. But kitschy Mao memorabilia or that unique 30s gramophone could make an excellent conversation piece back home. On the softer side, the Yuanlong Silk Market is the oldest silk company in Beijing. Luxe silk sheets and duvets are a specialty here. The tailor shop can custom fit shirts, suits or dresses and deliver speedily to your hotel. For an impeccably crafted business suit, visit Dave’s Custom Tailoring. Forbes named it one of the world’s top 10 tailors, and owner Dave Shiung imports his camel hair and woven linen from Italy and the UK. For cutting-edge Beijing culture, look to the contemporary art scene at hipster-centric 798 Art District. Formerly a Communist military factory, this playground of steampunk-dream architecture is home to workshops and galleries once frequented by the likes of Ai Weiwei. Formerly the host of the Beijing Biennale, now the district is full of industrial-chic galleries, design shops and fashionable cafes and clubs. Look for painting and sculpture from hot Beijing artists like Zhang Yue and Qiu Xiaofei. If you’re a serious buyer, this is the ideal place to add to your contemporary Chinese art collection. In the evenings, wind down (or up) exploring Beijing nightlife with locals and savvy expats at the city’s hippest watering holes. The perfect Negroni is found at Janes + Hooch, a divey-vintage hotspot in Sanlitun's factory district. Look for elegant craft cocktails with local flavors. Try the Oolong Fizz or walnut-infused New Fashioned. If you’re after crafty suds, head to Great Leap Brewing for a Honey Ma Lager made with fresh Sichuan peppercorns and local date honey or Silver Needle White Ale brewed with white tea. Ever wanted to learn tai chi with a Shaolin monk? 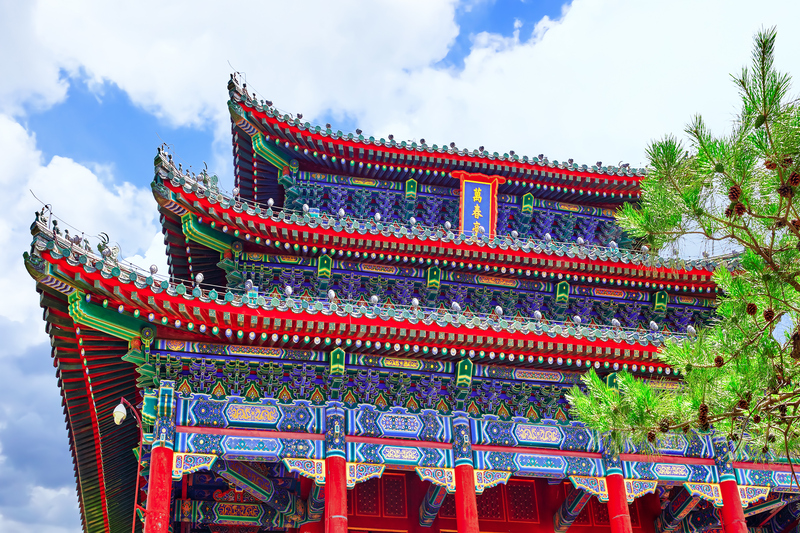 Bespoke Travel offers a menu of signature Beijing experiences including an hour-long tai chi lesson with a kungfu master under cypress trees at the splendid Temple of Heaven. Traditional kungfu lessons are also available. 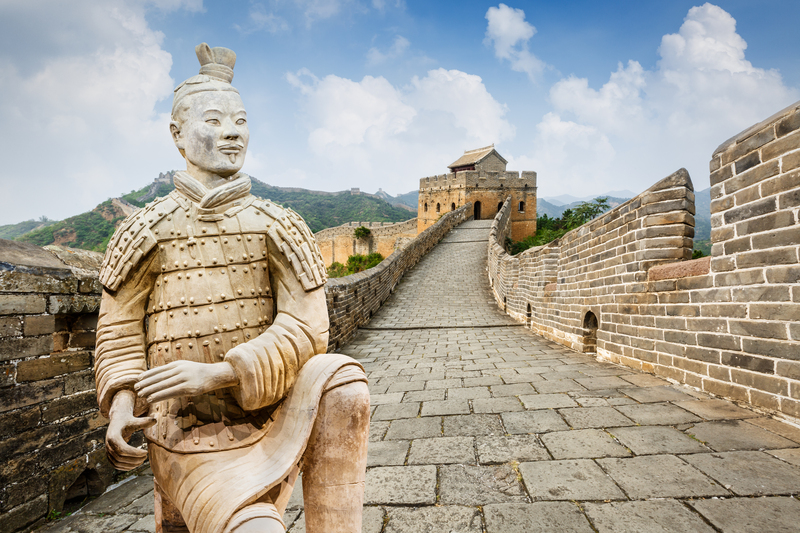 Kids under 6 can take part for free, and you can adjust your lesson to any location, including atop the Great Wall. Martha Burr has a deep affection for China, having visited for both business and leisure travel multiple times. She is a professional travel writer, with clients ranging from upscale hotel brands to Gayot.com.